A Computer Program for Anxiety? A Computer Program for Childhood Anxiety? 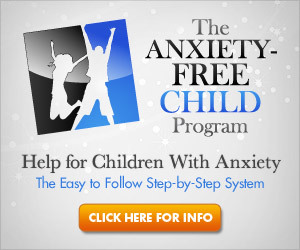 A new option might soon be available for children who experience anxiety. Computer therapy uses a method entitled Attention Bias Modification to help change a child’s thought pattern when they are exposed to a perceived threat. The program has been shown to lower anxiety levels in participating patients.